Welcome to Heaven’s Gait Ranch! 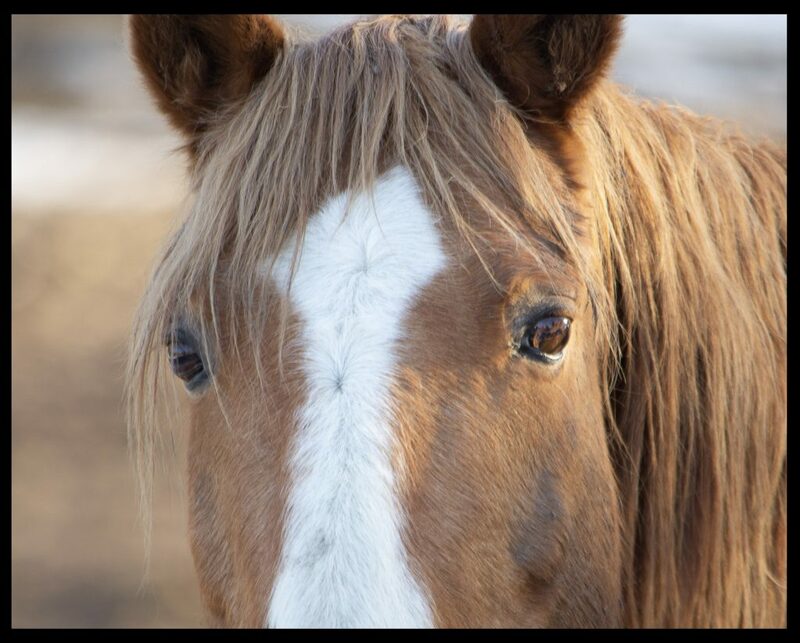 Heaven’s Gait Ranch was founded under the guidance of our Christian values, built with the support of our generous donors, and blessed with the time and talent of our volunteers. We invite you to explore our website to learn more about our programs, as we look forward to sharing this special place with you. 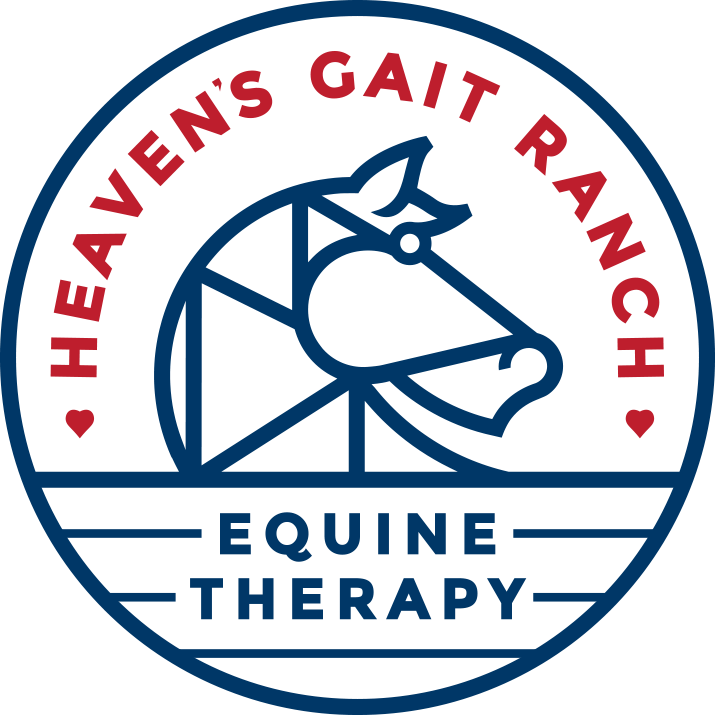 Heaven’s Gait Ranch is also a registered 501(c)(3) nonprofit organization. This means that while we provide quality services under the highest standards of our industry, we also strive to make these services accessible to those in need. 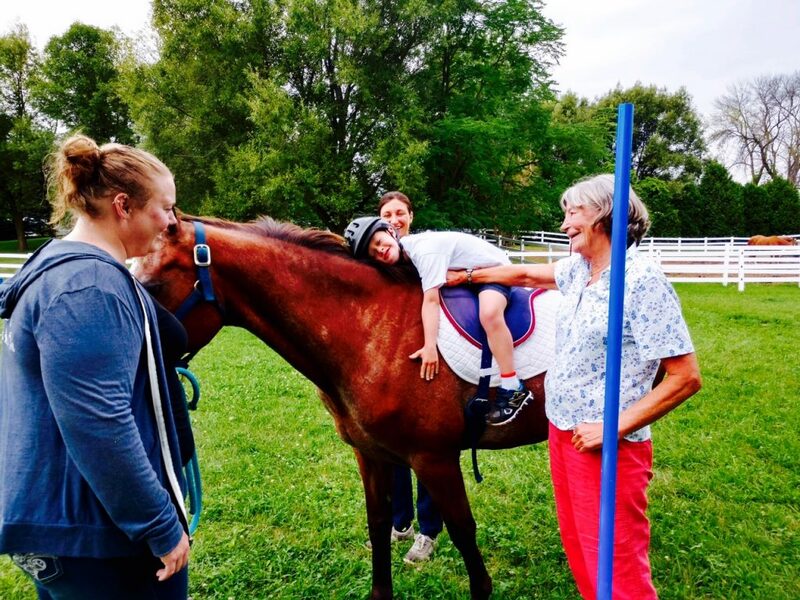 Heaven’s Gait Ranch offers therapeutic riding lessons Monday-Thursday. Private lessons and individualized packages are available year round. 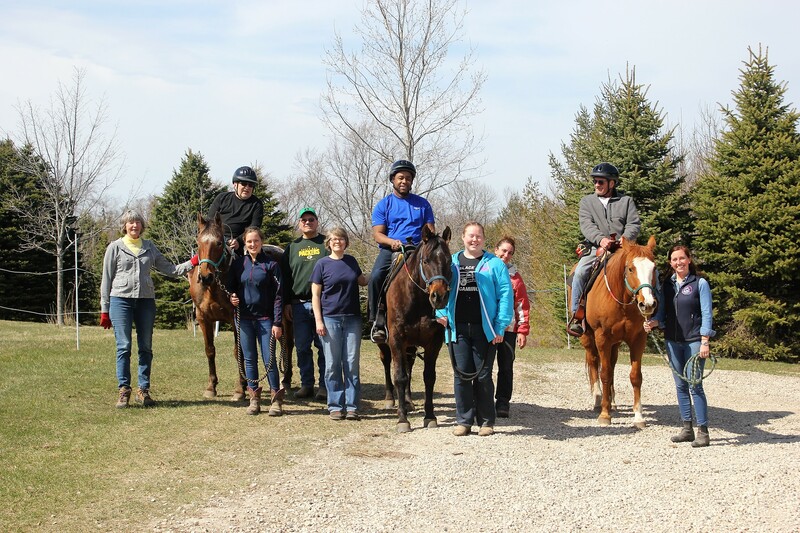 Riders who wish to have private lessons can register at any time.